Opposition Movement for Democratic Change (MDC) President Nelson Chamisa and Youth Assembly Secretary General Lovemore Chinoputsa have taken an early lead after receiving their first nominations for party presidency and youth chairmanship from the party’s United States of America branch ahead of the party’s national Congress set for next month. 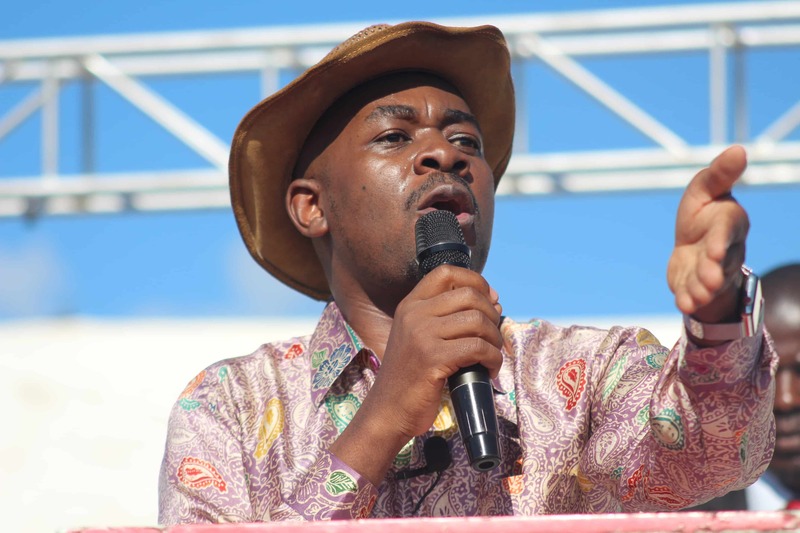 Nelson Chamisa was nominated for the President post deputized by Morgan Komichi, Welshman Ncube and Lilian Timveos while Chinoputsa who is likely to fight it out with Obey Tererai Sithole and Makomborero Haruvishe was nominated alongside Gift Ostallos Siziba for the Secretary General position. Secretary General Douglas Mwonzora, Vice President Elias Mudzuri and Deputy Chairperson Tendai Biti were omitted from the USA list that included Happymore Chidziva (deputy chairperson), Charlton Hwende (Secretary General), David Coltart (Treasurer) and Jacob Mafume (Spokesperson) among others. In the Youth Assembly, Harare Ward 16 Councillor Denford Ngadziore nominated was for the Youth Organising Secretary post while Obey Tererai Sithole was allocated the Deputy Information and Publicity Secretary position. Mwonzora and Mudzuri have openly declared that they would be challenging for the party Presidency at the upcoming congress. The MDC elective congress set for the 24th to the 26th of May, is the first since the death of founding leader Morgan Tsvangirai who succumbed to cancer of the colon in February last year.